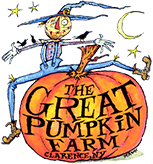 Don’t Miss this new exciting show here at The Great Pumpkin Farm! 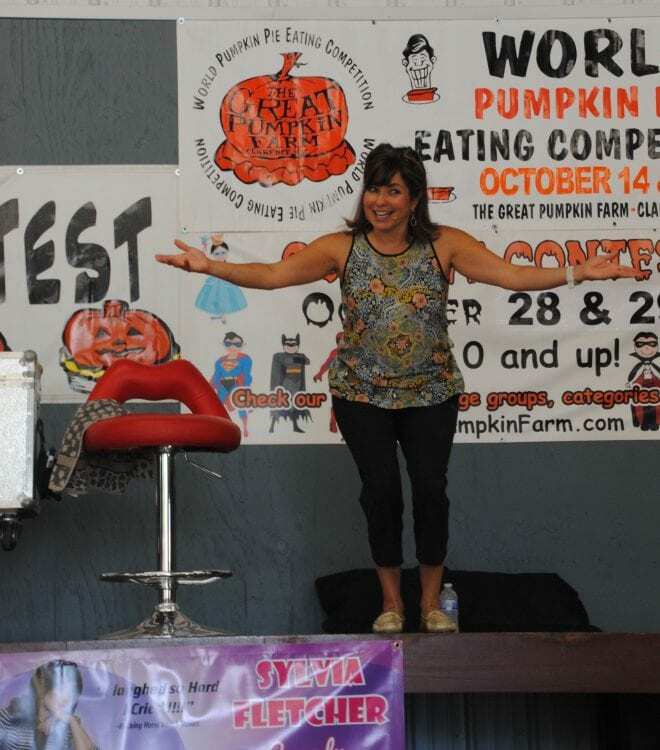 September 15 & 16 and September 29 & 30 ONLY! 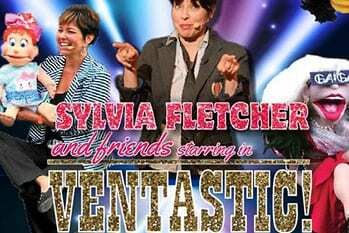 Sylvia Fletcher Comedy & Ventriloquist! 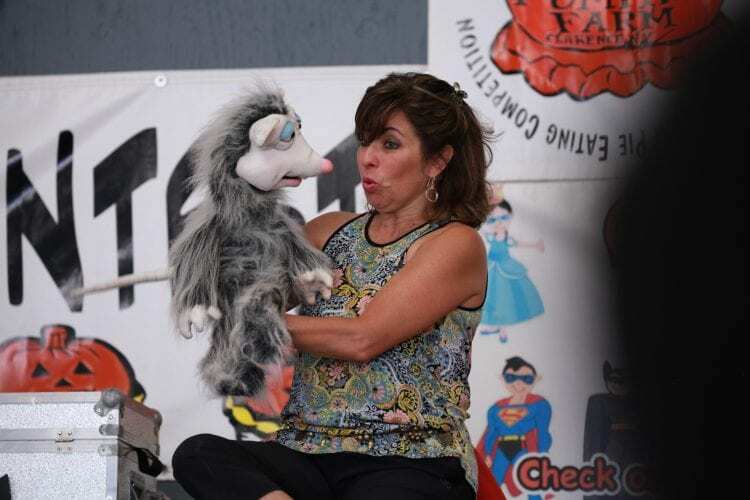 She will dazzle you with her amazing talent, lively unforgettable characters, inanimate objects, and voice illusions that will lure audiences into her hilarious and intriguing world of comedy.